Winter? What winter? 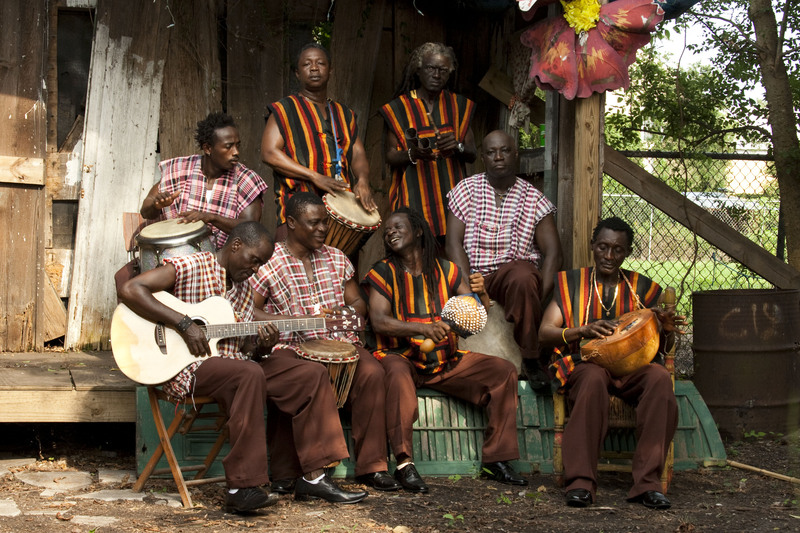 Bask in the warm vibrations of the latest African Rhythms with new music from Sierra Leone’s Refugee All Stars, Bossacucanova with Emilio Santiago plus sounds from Angola, Haiti, Peru, Jamaica and points beyond. Streaming now at the KFAI site.